Elevation of one’s business takes various factors into play that include time management skills and effectively scheduling your clients. If you have a salon we’re pretty sure that at times you might get overwhelmed with managing all of your clients. This can be troublesome for the effective performance of your business as well as going the extra mile in terms of making more profits. 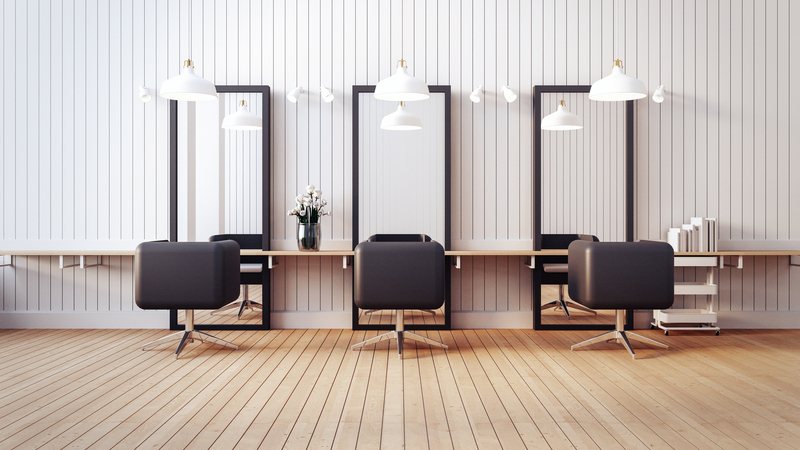 Managing a hair salon is a tough job but not if you have the right tools to make it work. MyCuts is an application that helps hairdressers manage and organize their work schedules seamlessly. With the help of this app, salons do not have to worry about forgotten appointments, failed services or wrong hair color shade on the wrong client! This app is a comprehensive solution for professional hair experts that take care of everything for them – leaving them with a little less to worry about. 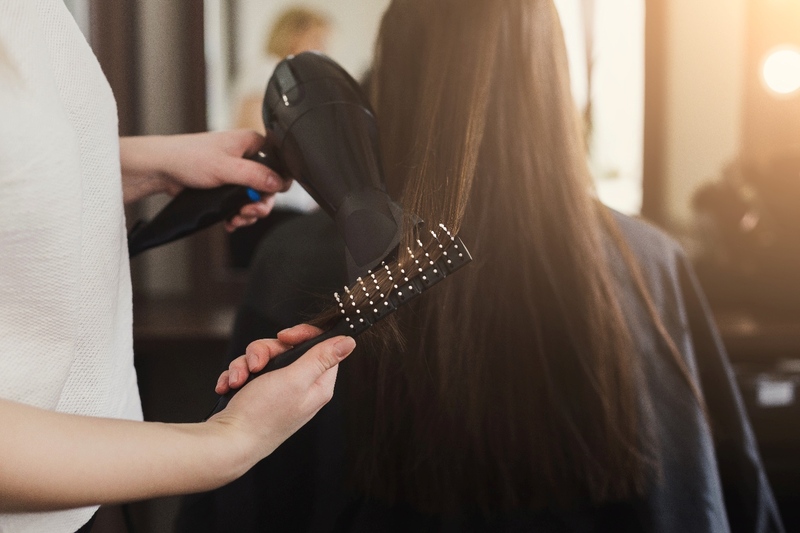 There is nothing but only praises for such a hands-on app that is dedicated to making life easier and simpler for hair professionals and salon owners. It gives you a platform where all information that you need is transparent and gives you the motivation you need to handle your salon in the most effective manner. One of biggest perks of having such an app in hand is time management. 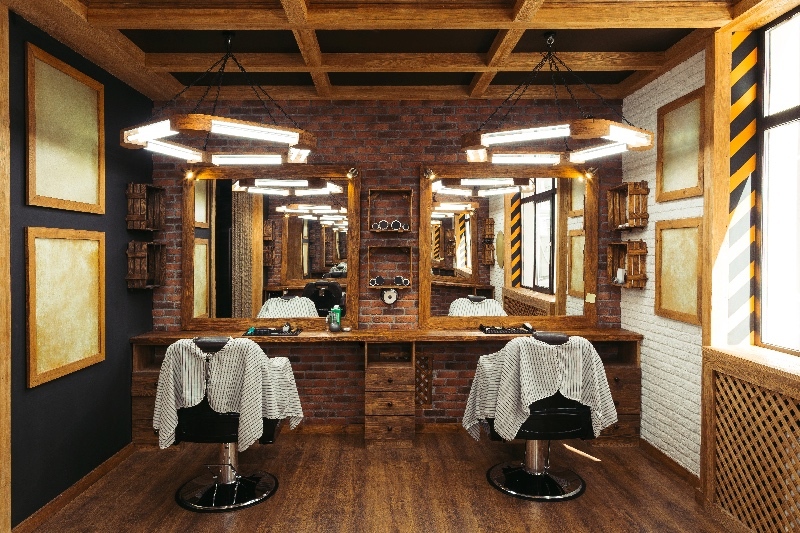 Salon owners get the chance to manage their schedules so perfectly without having to spend hours to just keep it all organized. Once you use MyCuts for time management, you will find out the fact that it makes you value your time. Another advantage that the app gives you is that your client will feel that the services provided were top-notch. There is never a missed appointment again; thanks to the daily reminders of this app. It makes sure that salon owners are aware of everything they have to achieve in a day. Unfortunately, the inability to keep track of appointments can result in losses, including the trust of the customer. Client satisfaction is the biggest achievement for any great hair dresser. This can be achieved with such great assistance. Loyal clients are the base of any successful business. MyCuts allows you to deliver the best of your services in the most efficient way and in turn will help you build a loyal customer base. One highlight of this app is that it keeps a history or record of the client’s preferences, likes and dislikes. So, hair experts find it easier to remember what to do with each client when they walk in instead of having to rumble through a diary pages to explore client history. MyCuts is a revolutionary app for all those apps who are unable to keep up with the hectic routine. It is time to finally make the right decision and achieve great new heights with MyCuts!